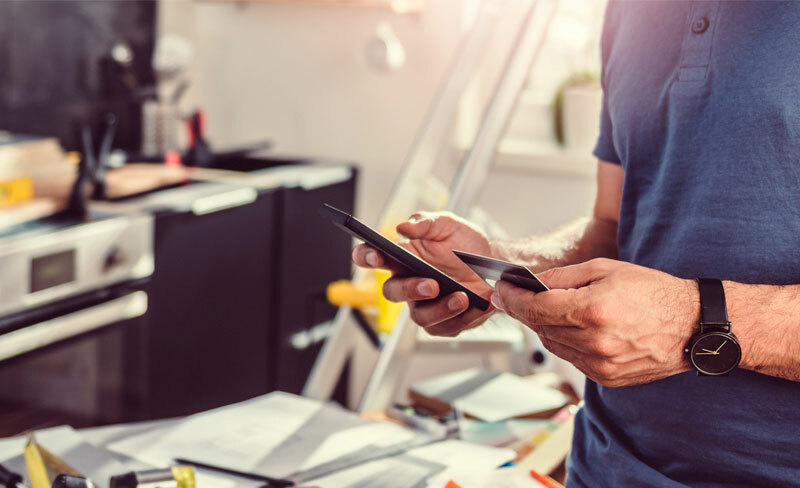 Whether you're looking for rewards programs or low interest, or you are just building your business, IBC Bank offers a variety of business credit cards to meet your needs. 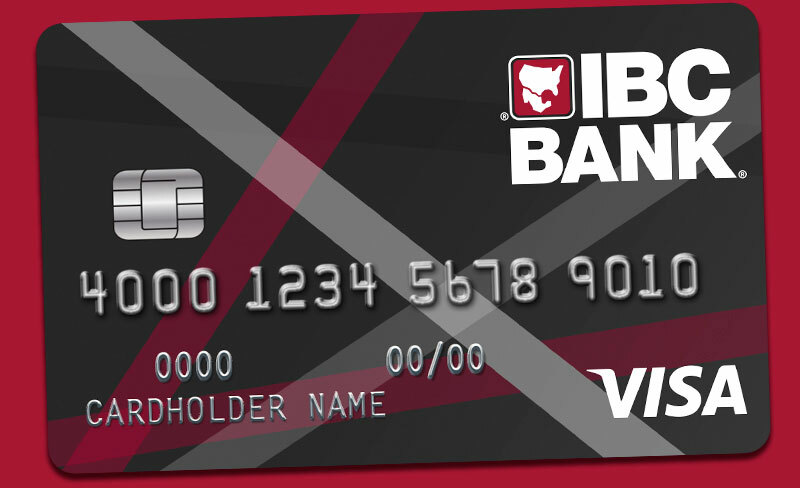 Get the IBC Bank Visa Business Credit Card that WORKS for your business. The Cards are issued by First Bankcard, a division of First National Bank of Omaha, pursuant to a license from Visa U.S.A. Inc. VISA is a registered trademark of Visa International Service Association and used under license. Please see the Summary of Credit Terms provided at the time of application for important information on rates, fees, costs, conditions and limitations. You may only charge up to your approved credit limit, which will be less than the deposit you provide. The amount of your security deposit is 110% of the amount of your credit limit. Your security deposit may not be refundable if your account is in default. Free 24/7 online access for managing your account. 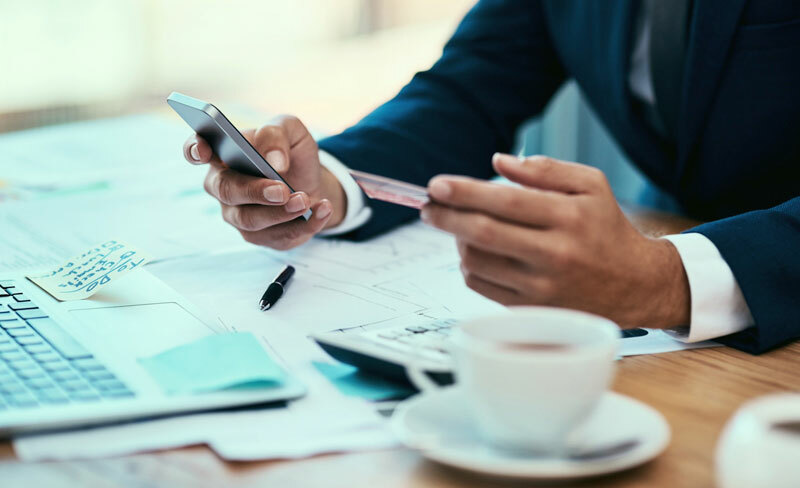 Your authorized company representative can view transaction activity and history, pay your bill, set up alerts and more. The Business Edition Card with Business Category Rewards allows you to earn bigger rewards on business-related purchases. 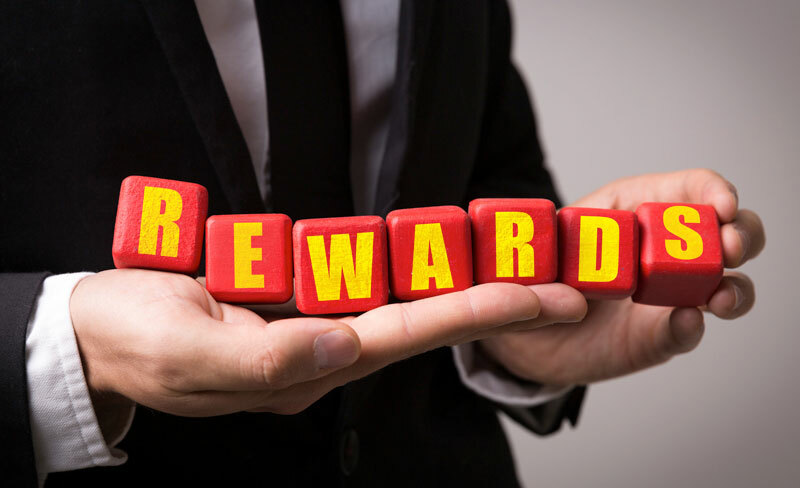 Points can be redeemed for travel, cash back as a statement credit, gift cards, and merchandise.1 Plus, you have 3 years from when points are awarded to use them before they expire. The Business Edition Card with Reward Simplicity allows you to earn unlimited rewards simply, anywhere. 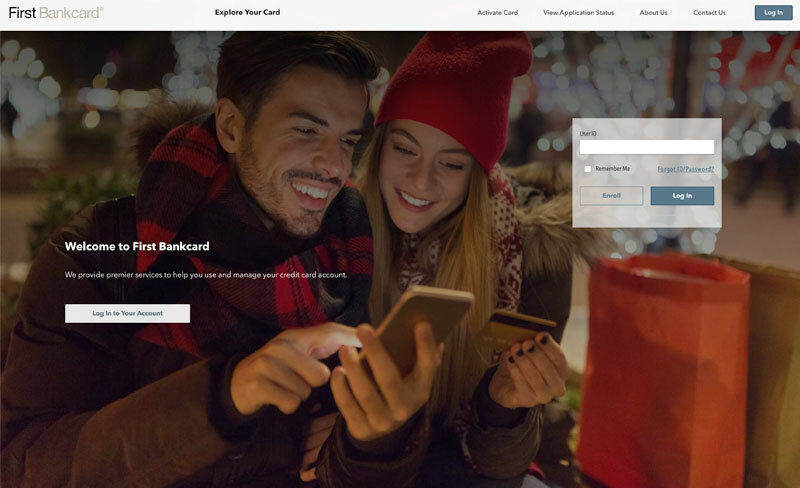 Points can be redeemed for travel, cash back as a statement credit, gift cards, and merchandise.1 Plus, you have 3 years from when points are awarded to use them before they expire. The Business Edition Card offers many benefits to help you efficiently manage your business. 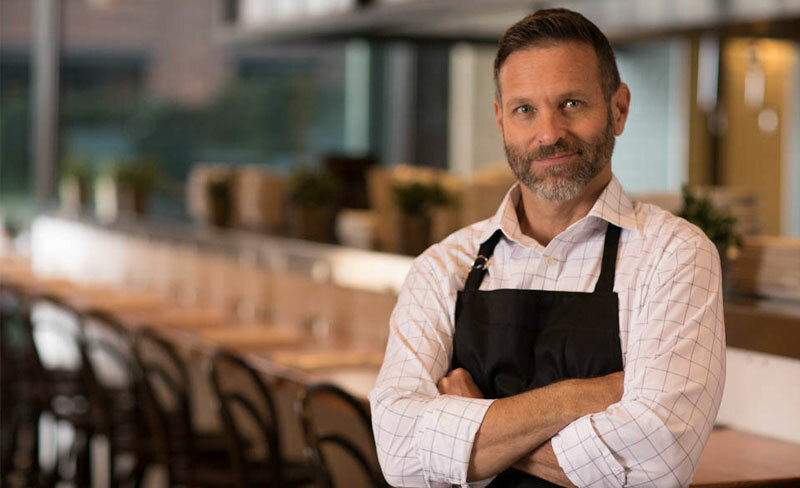 The Business Edition Secured Card offers many benefits to help you build your business.